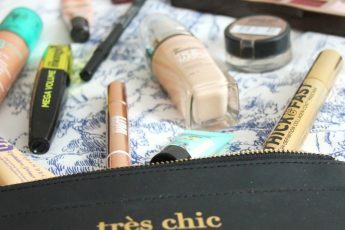 As the makeup cult knows well, foundation is the one product that lays the groundwork for all other makeup items. So we don’t mind splurging a few extra bucks on this alone – but as much as we all love high-end formulas such as Giorgio Armani’s Luminous Silk foundation, allow us to introduce to y’all some pocket-friendly viable options that work if not better, than just as well! 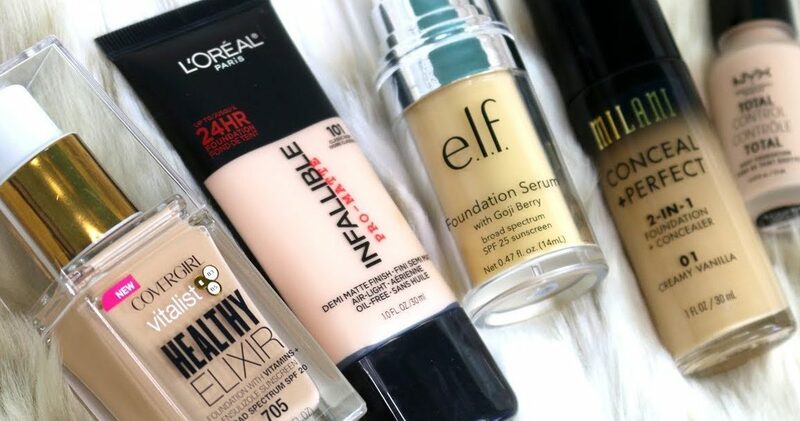 Here are the best drugstore foundations we love! Not only did it take home the award for Best of Beauty Award in 2018, but it is also oil-free and lasts all day! 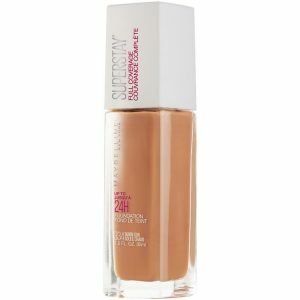 Definitely one of our favourite drugstore foundations.